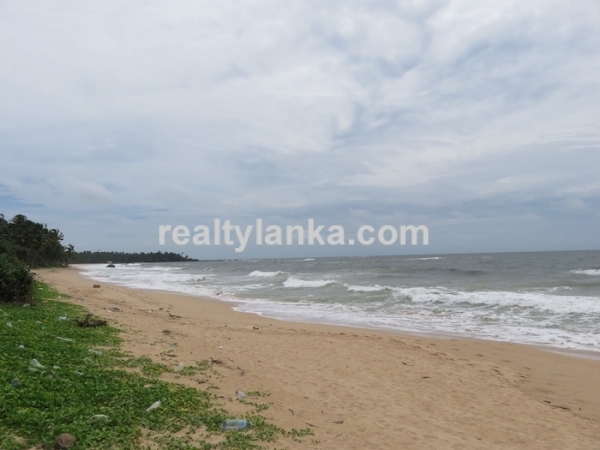 The land consists 141 perches with eyecatching 38m of beachfront. 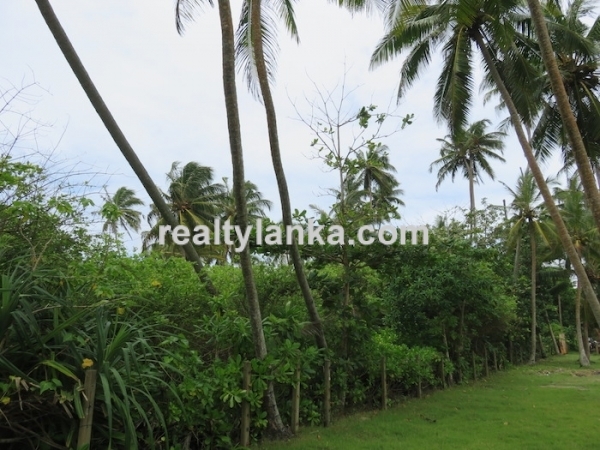 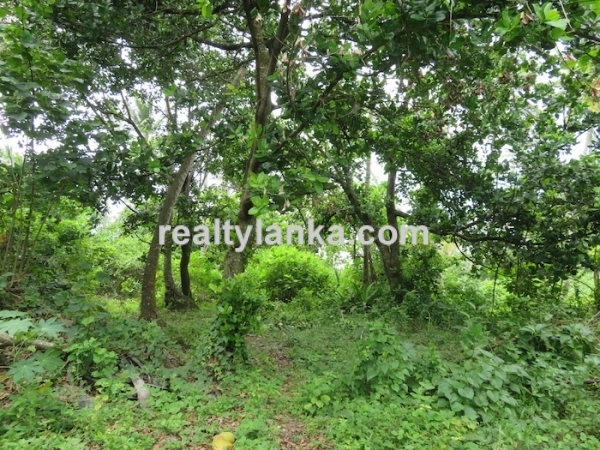 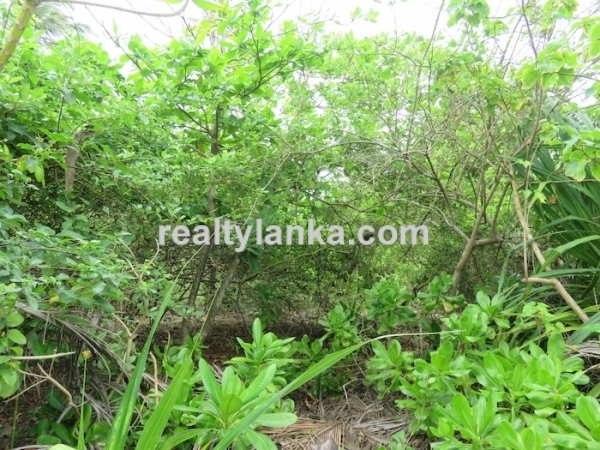 The land is located in the Balapitiya. 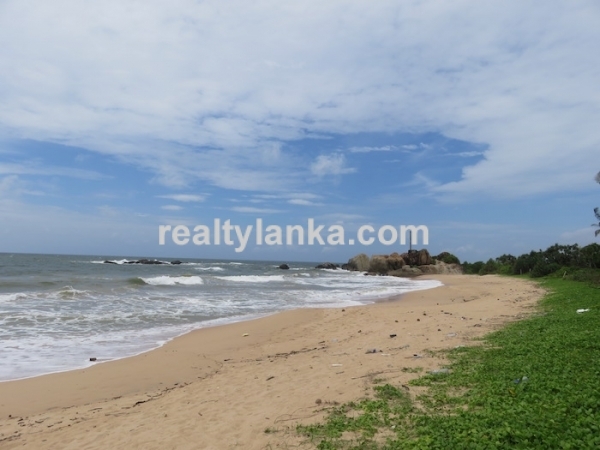 Superb location for a holiday villa project.